Stonestreet Vintage - Sometimes I like to throw it back; sometimes I like to be LOUD. However I dress I can't always fit into everything I find. I am an avid treasure hunter and vintage enthusiasts. I am an Artist/Designer who likes to customize and make handmade clothes for men and women. SHOP here. Society 6 - Taking my art to more than just the canvas! MUGS, iPHONE CASES, DUVETS, PILLOWS, PRINTS, T-SHIRTS and MORE. 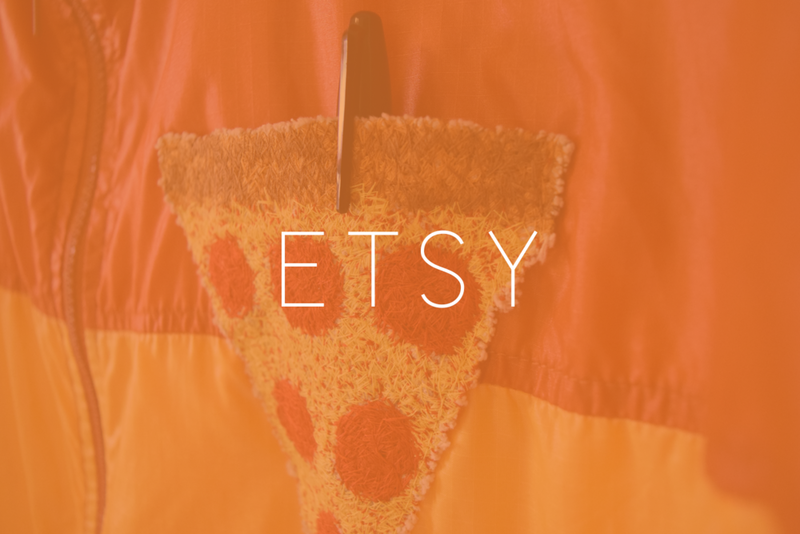 Etsy Art - Pins, shirts and more! Check it out here. Commissions - For all commission inquiries please feel free to contact me. All commission requests are completed on a first come, first served basis. Projects - From small packing designs to large scale murals. No task is too big or too small. Browse here. Shop - I will be kicking off my new online store in style with original art, prints and more. If you would like to purchase a patch, jacket or cardigan please follow the link to my Vintage shop here. If you would like to order your own custom apparel. Please contact me here. New - 2015 film rolls have been developed. I am in the process of adding them to my website. Portra400 was the film of choice this year. Capturing more of the people in my life. Family. Friends. Artists. Kansas - San Deigo. Here's a sample above. Get a taste internet.